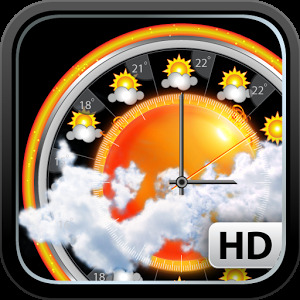 3D Clock Current Weather Free — the most accurate and therefore the best and most popular weather forecast app is waiting for you. 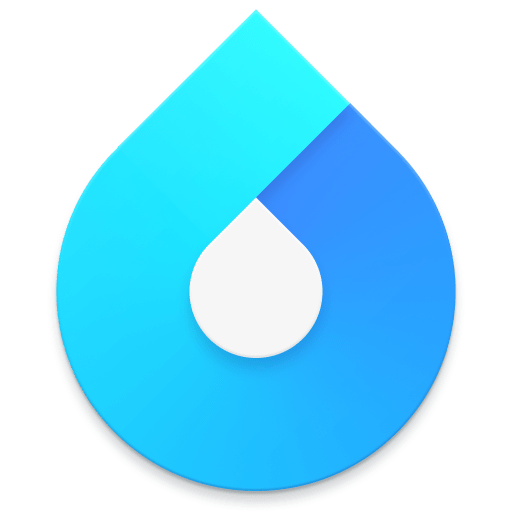 Our widget will give you confidence and bring convenience when it comes to weather. 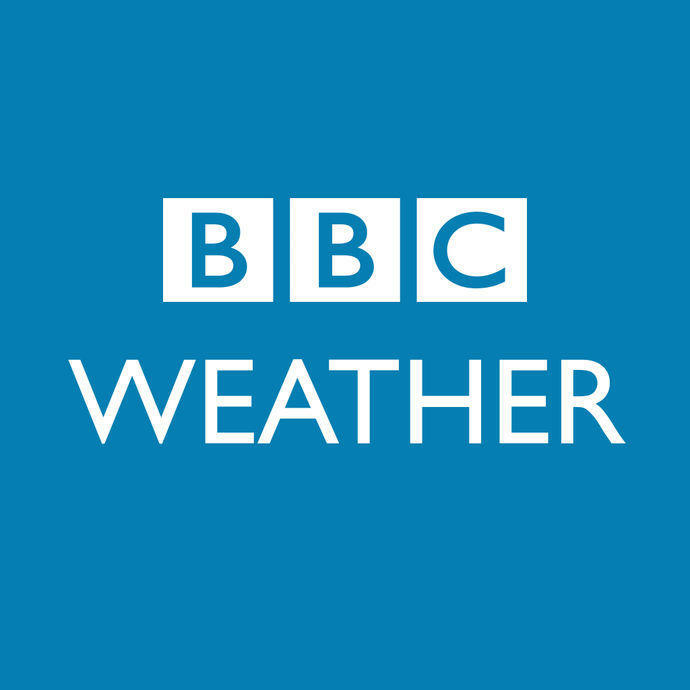 Our accurate weather forecast is available in hourly form, it will show you the exact weather currently in your city. 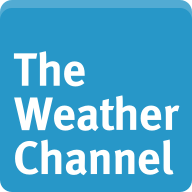 In addition, we will provide you with information on what the weather is today, what the weather is tomorrow, what the weather is for the week. In addition, our forecast is available in the most beautiful watch design that you will not find anywhere else. 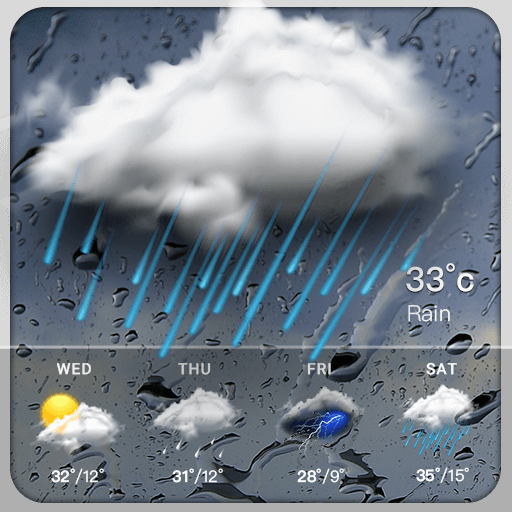 Download and make sure what a simple, beautiful, and most importantly useful our weather widget! All the weather before your eyes. You can immediately see the weather now, the weather for today, the weather for tomorrow and the weather for the week and even the weather for the month. 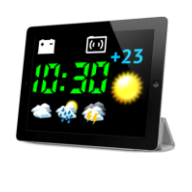 This is a multifunctional widget that combines weather forecast, clock and many other useful information. 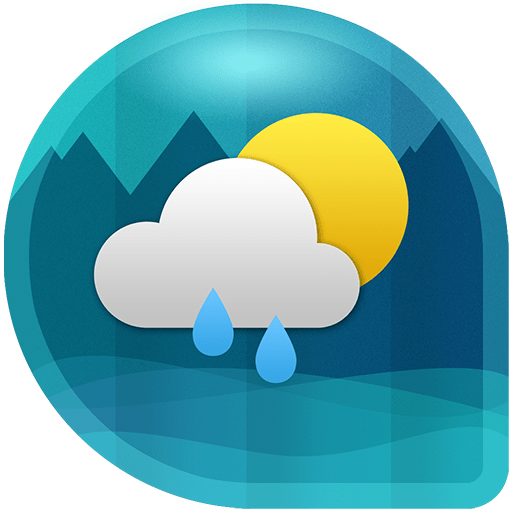 This widget is supported by the best weather forecast application AmberWeather and allows you to find out the most accurate information about the weather conditions and always have at hand an accurate forecast. Eye-friendly design and intuitive interface personalize your smartphone, making it easier to use. The app is available in more than 50 languages. 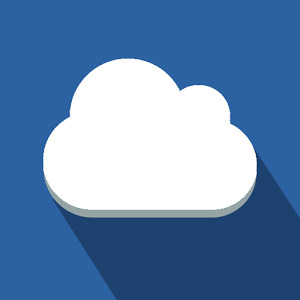 Wherever you are – you will always know the exact weather forecast, temperature, humidity and much more. 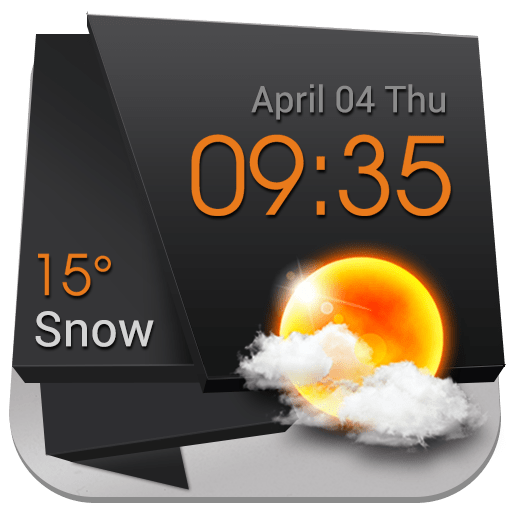 130 themes from the company AmberWeather will be available to you after downloading this widget.